Clínica San Román is a specialist centre in the treatment of feet’ diseases and deformities. It was pioneering in Europe about Minimal Incision Surgery or Percutaneous for the correction of Hallux Valgus (bunions), claw toes or calcaneal spur chilblain, among others. 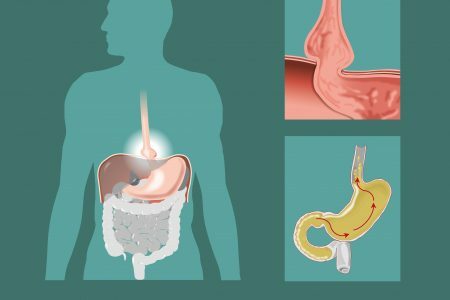 Modern surgery now tends to the use of techniques that enable a faster postoperative recovery and with fewer complications. Within these surgical techniques, there has been a great development in its application for the correction of foot problems such as Hallux Valgus and claw toes mostly. The minimal incision foot surgery, also known as MIS surgery, is a method that allows different surgical techniques through incisions of few millimetres, with a minimal tissue trauma, a more quick recovery with scarce discomfort and post-surgical complications. To perform these techniques, we need a specific apparatus and fluoroscopy. 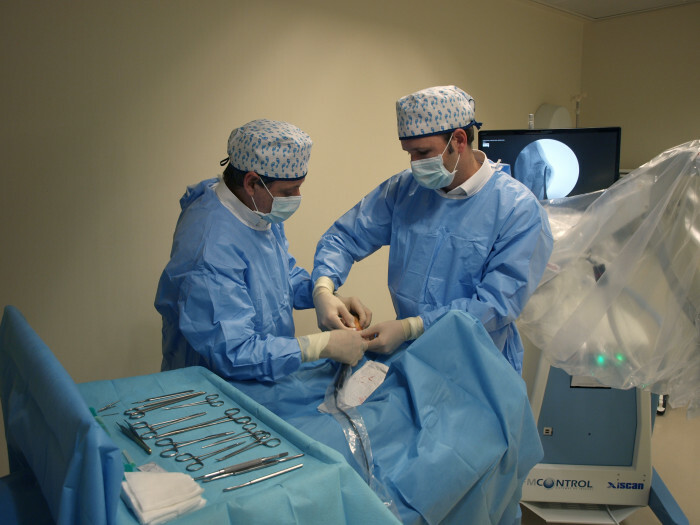 Through MIS surgery, most of surgical techniques can be performed. For it, it is essential that it is performed by expert surgeons. The minimal incision surgery is performed under local anaesthesia and is fully ambulatory. Patients wear a special bandage and a postoperative shoe that protects the foot and allows the patient to walk out of the surgery without any help. Local anaesthesia decreases, in a very significant way, possible anaesthetic complications. Foot specialists are the first ones to detect signs of structural changes. They are noteworthy, among these, abnormal foot anatomy, ergonomic changes, joint pain, oedema and foot deformities (claw toes, bunions). – Patients walk out of the operating room on their feet own without any help. – The surgery is performed under local anaesthesia, minimizing the complications from general anaesthesia. – The patient, after surgery, can continue with their daily activities moderately. – With the millimetre incision to perform surgery, it is achieved a faster and comfortable recovery with little postoperative pain. – It does not need to be fixed with screws or pins that other techniques may require. – Reduced risk of infections and better healing of tissues. – Preparation and implementation of thermo-formable customised insoles.